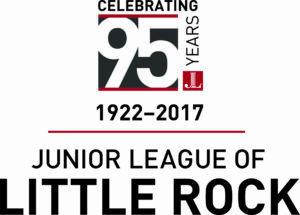 Since 1922, the Junior League of Little Rock has played a pivotal role in shaping the surrounding community by equipping women to address its critical needs. It’s because of the ongoing collaboration with non-profit organizations and exposure to the needs of Little Rock that members are able to be catalysts for positive change. This milestone achievement commemorates an organizational commitment to promoting voluntarism, developing the potential of women, and improving the community. Join JLLR on Tuesday, March 28, from 5:30 p.m. to 7:30 p.m. for an event commemorating 95 years of dedication and service to the community. The celebration is free and open to the public, but tickets are required to attend and may be requested HERE.